In addition to smartphones, tablets and mobile accessories, Xiaomi had already introduced several useful products for consumers. Today it has introduced a compact mosquito repellent in China under the Mi Ecosystem which is also known as MIJIA. The main highlight of the device is that it has a micro USB slot and can be powered by a power bank so it will be useful when taking it outdoors where there is no power supply. It is also compact measuring just 46.8mm x 20.5mm and weighs just 25 grams. 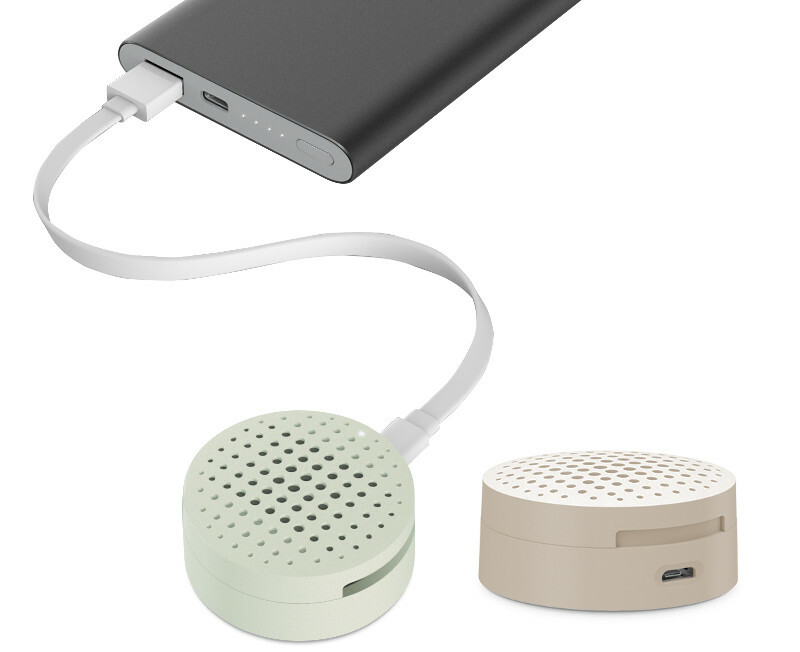 Xiaomi says that a powerful 10,000mAh power bank can power it for up to 15.7 hours continuously and with a 20,000mAh power bank, it lasts up to 28.2 hours. You can twist the device 90-degrees to open and place the mat inside, once it is placed the indicator glows when the power is connected and it starts working. It uses PTC Low-voltage thermostat and is dust-proof. It is priced at 29 yuan (US$ 4 / Rs. 290 approx.) and is available for sale in China.